Specialty Cinema are one of the largest suppliers and installers of cinema screen surfaces in the region. 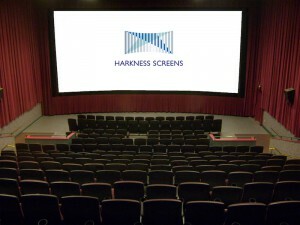 We distribute all the major global producers of cinema screen surfaces including Harkness Screens, Strong MDI, Spectro, and Etoniq. 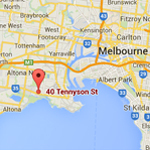 In the last three years we have installed well over 500 new 3D digital silver screens across Australia and New Zealand. Of course, we also sell and install matte white and pearl cinema screen surfaces as well. 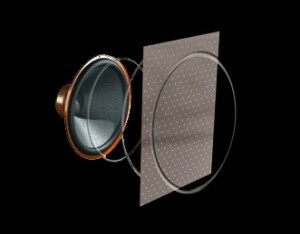 Pearl and Perlux® cinema screen surfaces offer unparalleled viewing experiences in most theatre applications. Specialty Cinema is one of the leading suppliers of white and matte cinema screen surfaces in the Australia, New Zealand and South East Asian markets. 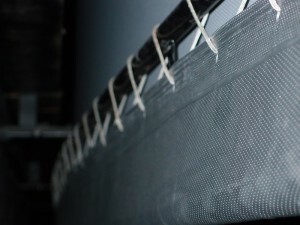 Cinema screens are frequently perforated to give an acoustically superior performance when the cinema’s speakers are located behind the screen. 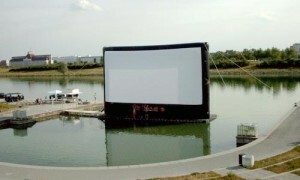 We can supply and install inflatable air screens for the outdoor movies in lakes and parks. 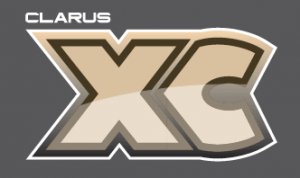 Harkness Screens, screen technology industry leader, released in 2014 the Harkness Clarus XC. This revolutionary 4th generation 2D and 3D screen surface works with passive 3D systems.